Should I Book My Award Ticket With US Airways or United? Delta, NWA in Chapter 11: What should you do with your miles? What Will Happen to My Miles if US Airways Goes Bankrupt? What happens to my miles if United goes bankrupt? US Airways in Chapter 11: What should you do with your miles? How Can I Protect My Delta Miles? Should You Buy Travel Insurance To Avoid Cancellation Issues? 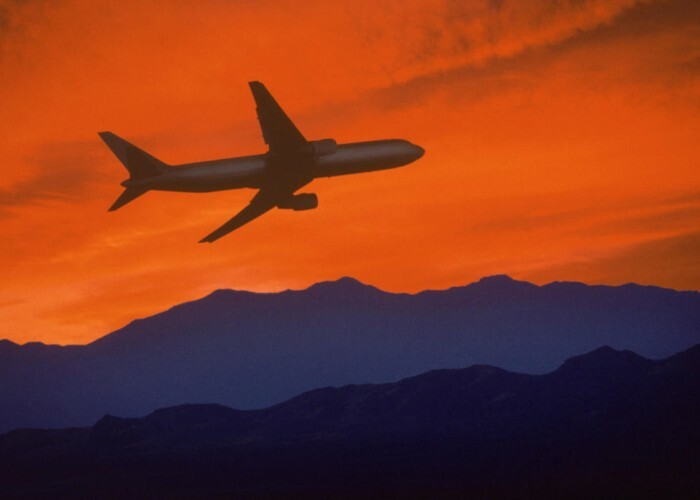 Bankruptcy watch list: Which airlines are safe, unsteady, or in trouble? What happens to my award tickets if Delta or NWA stop flying?